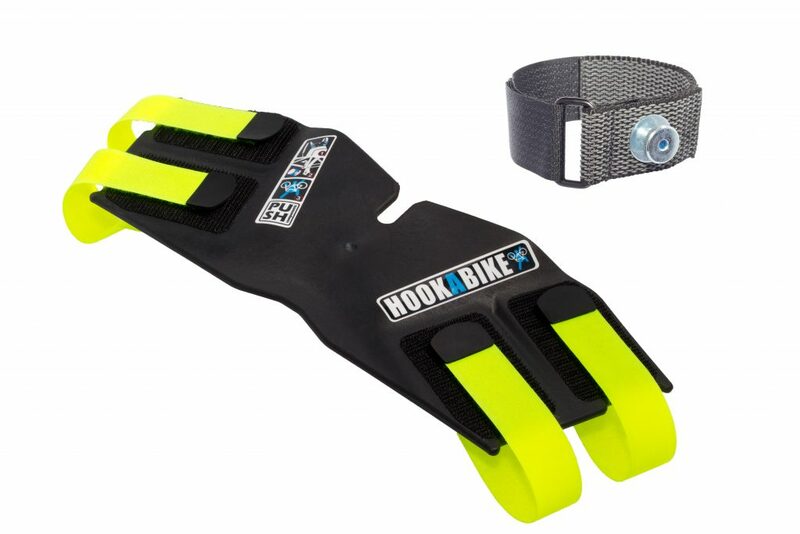 With HOOKABIKE you can carry your bike comfortably and safely over long distances. With DROPAFORK every bike becomes a mountain goat! 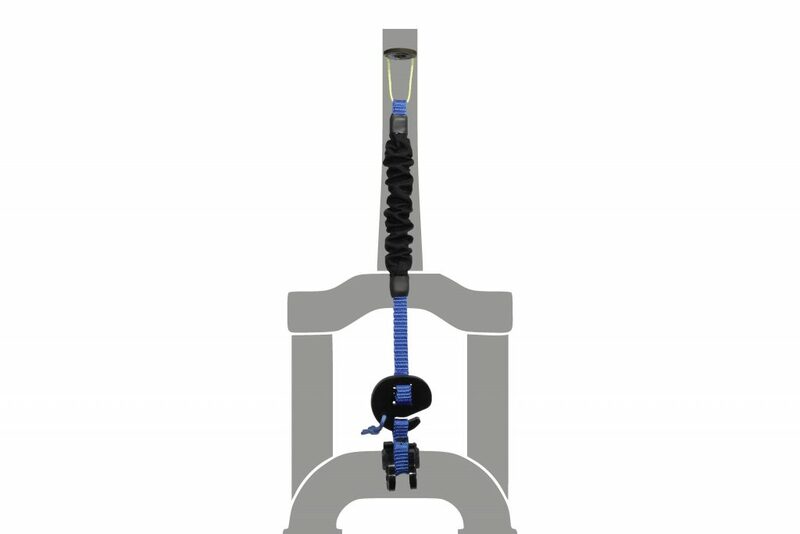 Learn how HOOKABIKE and DROPAFORK work and how to mount them properly. Learn more about the team behind PUSH components!